By Alain Boublil and Les Miserables (Musical). Broadway, Musical/Show. 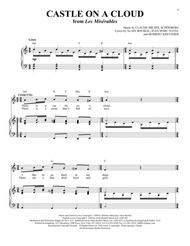 Piano/Vocal/Guitar. 3 pages. 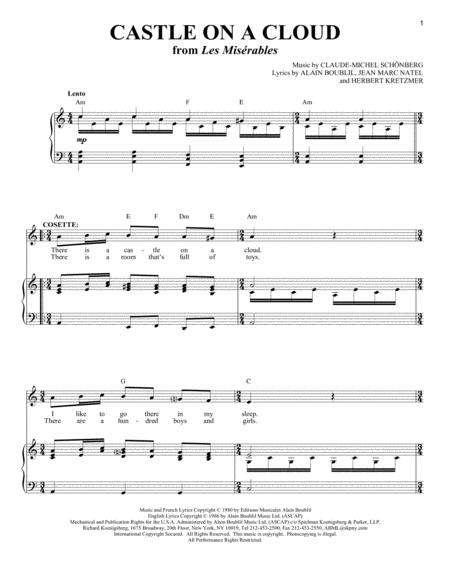 Published by Hal Leonard - Digital Sheet Music (HX.150433).